Click the button below to add the Millennials and the Pop Culture to your wish list. 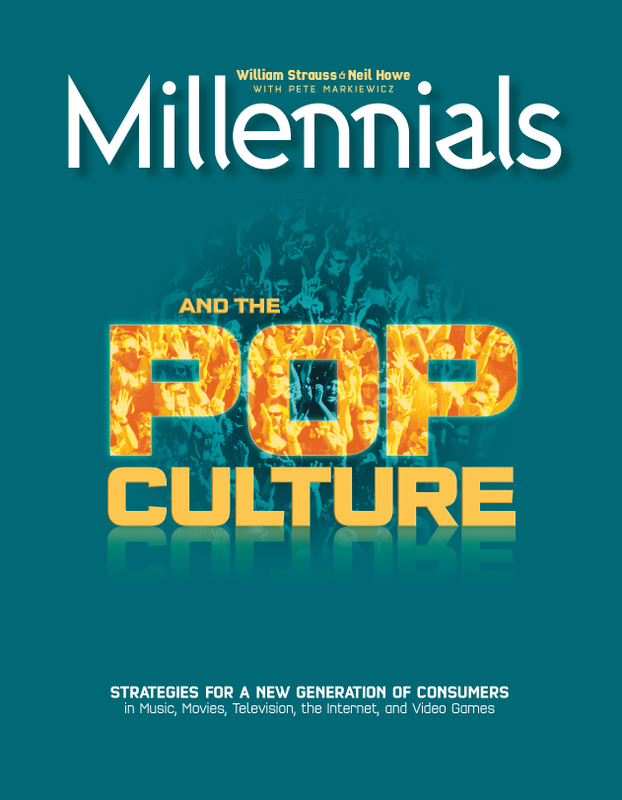 This new handbook is designed to help you with the key challenge in pop-culture: figuring out today’s young people before your competitors do. Suppose, in 1962, you possessed a roadmap that pointed you to Woodstock. Suppose, in 1980, you held in your hands a guide to how MTV and hip hop would take off. 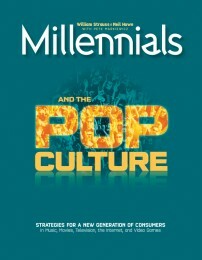 Millennials and the Pop Culture does exactly that, for the pop landscape of tomorrow. In this handbook, Howe, Strauss, and industry insider Pete Markiewicz bare the heart and soul of a new generation of youth. The Millennials, born in 1982 and after, are anything but X. And they are already rocking the world of pop culture.